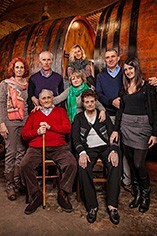 The Wine Advocate - These wines from Fratelli Serio & Battista Borgogno seem to benefit from warmer growing conditions. The fruit often appears bitter and unripe in the cooler vintages. 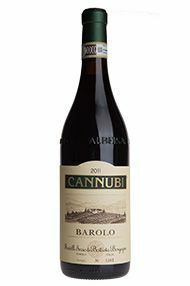 From a very hot year, the 2011 Barolo Cannubi reveals thick layers of black cherry, dried tobacco and leather. 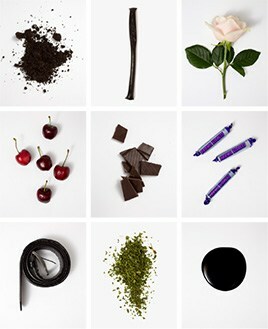 It offers limited complexity, but delivers brawn and muscle instead. This is a near-term Barolo to drink within the next 5 years.